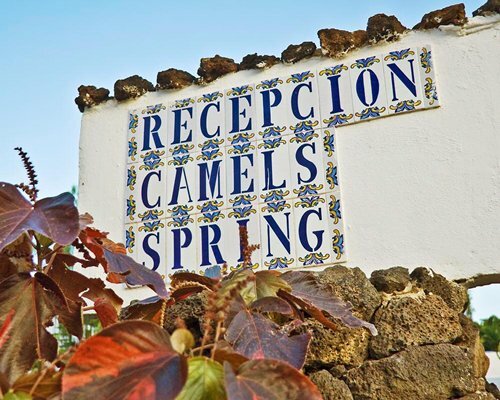 Camel's Spring Club is located a blink away from the sandy beaches of Costa Teguise in a tranquil area. 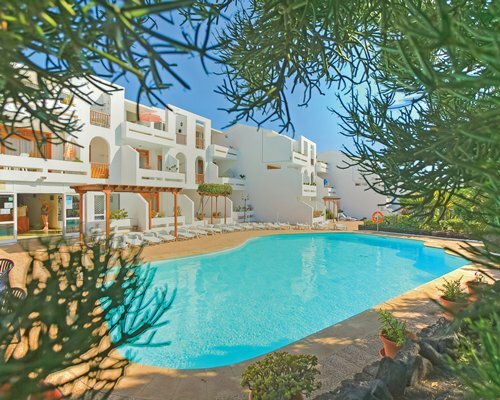 Landscaped parks and gardens make this the ideal place to spend a peaceful holiday. 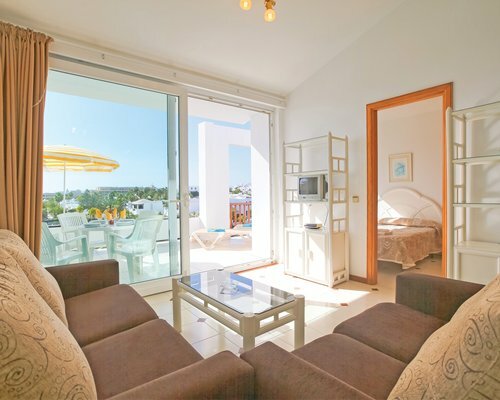 The apartments have fully-equipped kitchens and views of the gardens or the ocean. 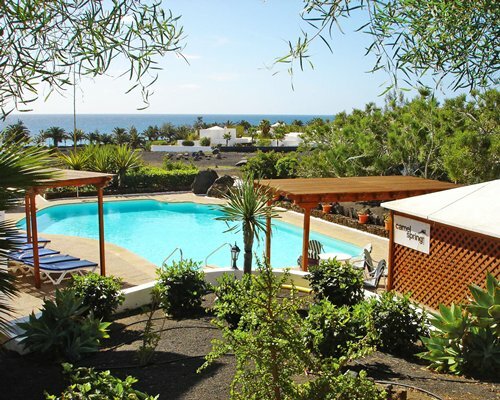 If you prefer sight-seeing to sunbathing, you can visit Teguise, the historic capital of the island, only about nine kms away. 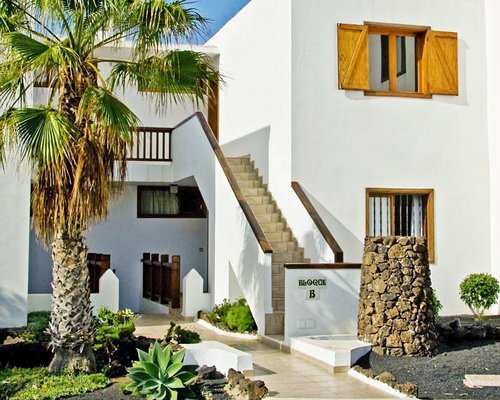 Excursions can be arranged at reception This resort may be challenging for those with disabilities. 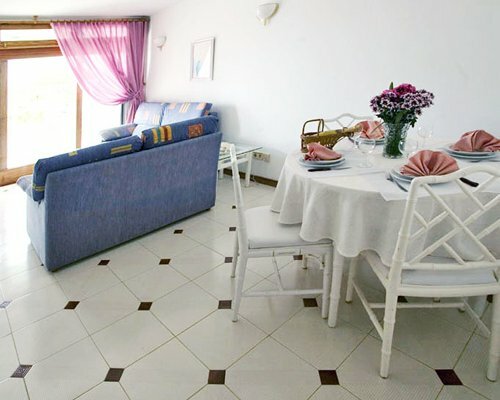 The apartments are comfortable and well furnished, each with a safe, telephone, Wi-fi, television, and radio. 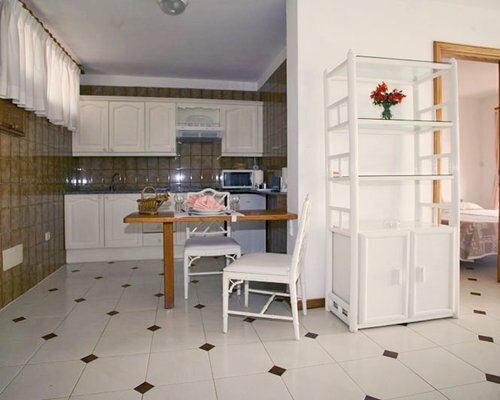 The kitchen contains a refrigerator, a stove, a coffee maker, a kettle and a toaster. Upon request the hotel provides hairdryers, irons, a DVD player, cots, and high chairs. The reception area has Internet access and free Wi-fi. 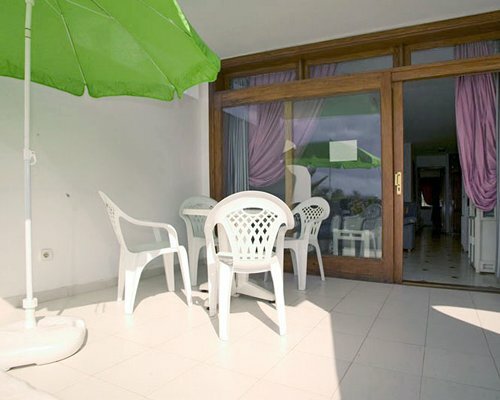 All units have their own balcony or terrace and also include a lounge and 1 or 2 bedrooms. There are seven 1-bedroom/one-bathroom apartments and seventeen 2-bedroom/two-bathroom apartments.